Joe is Senior Lecturer in Geography at The Open University, specialising in environmental issues. He is author/editor of books on quality of life (2008) the green movement (2006) climate change (2003; 2009) and the media and global environmental issues (2000). Since 1996 Joe has led seminars on environment and development issues for senior media decision makers. 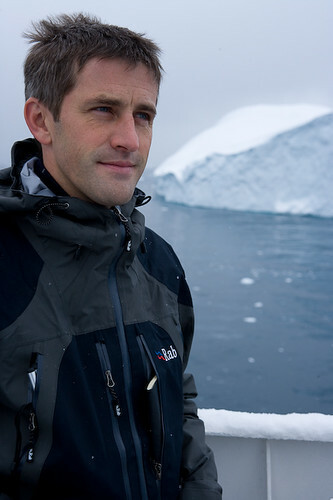 He has acted as academic consultant on a number of major BBC One and BBC Two climate change commissions (including David Attenborough’s two-parter on BBCOne). Joe is initiator and director of the Interdependence Day communications and research project that takes a fresh look at global issues.